Taking time to discover the gems of history in Tahoe is almost a rite of passage in knowing this place like the back of your hand. The Hellman-Ehrman Mansion (a California State Park) is no exception. 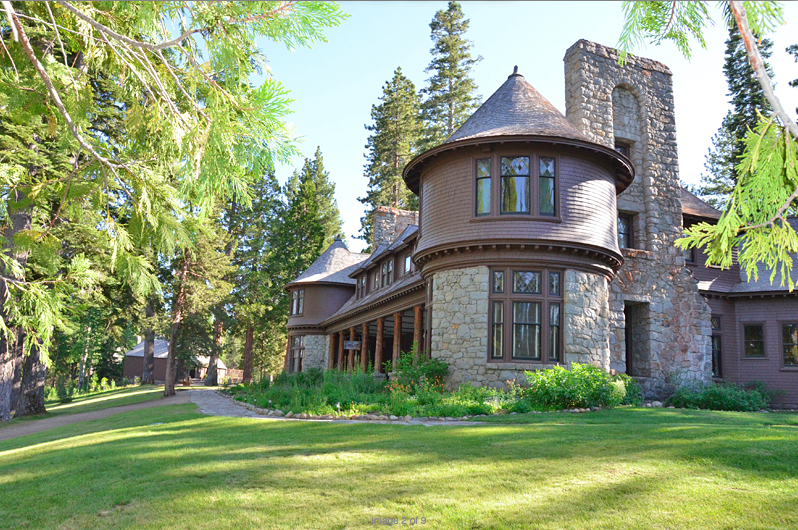 Situation on the West Shore of Lake Tahoe, the mansion offers a glimpse into Northern California’s opulent history. 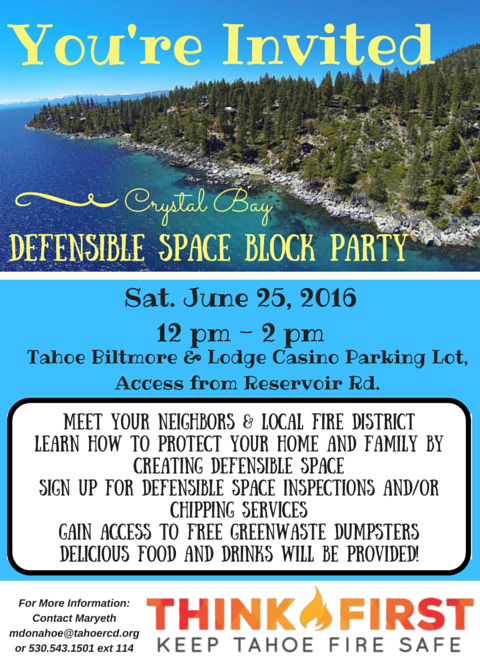 So why not spend a little time getting to know Tahoe’s past? Take a break from kayaking or boating or hiking Blackwood Canyon, and spend an evening with acclaimed author Frances Dinkelspiel at Hellman-Ehrman Mansion on July 20. Frances will discuss her newest book, “Tangled Vines” over the course of the summer’s evening at the mansion. Step back in time, enjoy tasty hor d’oeuvres and fine wines while learning all about the greed, murder, obsession and arson that took place in the Napa Valley vineyards of California. Dinkelspiel explores the colorful and dynamic past of California’s wine industry, at one of Lake Tahoe’s most historic and dynamic places.